Some mitzvot are fulfilled through dibur (speech), such as prayer, the recital of Shema, and Birkat HaMazon. The Amora’im are divided on the question of whether one can fulfill these mitzvot b’dieved (after the fact), via hirhur (thought). According to Ravina, hirhur k’dibur (thought is like speech) and one who thinks the words of the prayer or berachah in his mind has fulfilled his obligation. In contrast to him, Rav Chisda asserts that thought is not equivalent to speech (Berachot 20b). Although some poskim maintain that hirhur k’dibur, (Rambam, Smag, Riaz), in practice, most Rishonim hold that the halachah follows Rav Chisda’s opinion that thought is not like speech (Rach, Talmidei Rabbi Yonah, Or Zarua, Rosh, Raavad, and more). This is also how the Shulchan Aruch rules regarding the recital of Shema (62:3) and berachot (185:2 and 206:3). If a person mouthed the words, even though he did not hear the words he said, he fulfilled his obligation b’dieved because he moved his lips. However, l’chatchilah (from the outset), concerning every mitzvah that is fulfilled by speech, the person speaking must hear what he is saying. 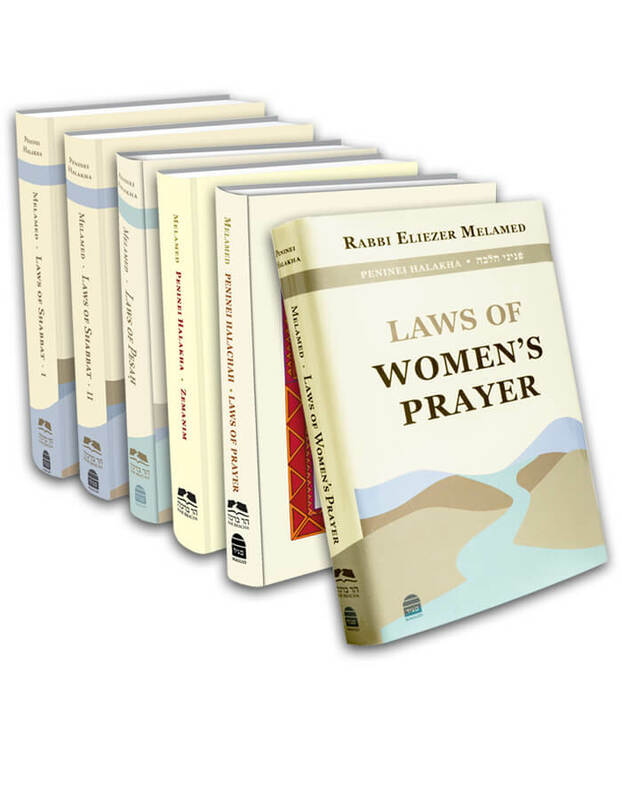 There are parts of prayer which are said by the whole congregation, such as the answering of Amen and the Kedushah, in which the congregation responds to the chazan. These sections of prayer are, l’chatchilah, said aloud. We must be especially careful to answer to the Kaddish out loud because when everyone says Amen in unison, kevod Shamayim (the respect of Heaven) is magnified (Shulchan Aruch 56:1). The Chachamim tell us that by answering “Amen, yehei Shemei rabba…” out loud, harsh decrees are erased. Similarly, it is customary to recite the first verse of Shema out loud, in order to arouse kavanah (Shulchan Aruch 61:4). We say the rest of the prayers, such as Pesukei d’Zimrah, the recital of Shema, Birkot Keriat Shema, and the remaining mizmorim (songs), in a regular voice, or at least in a volume that we are able to hear. However, even if a person only mouthed the words, and he did not hear what he was saying, he still fulfilled his obligation. The Amidah prayer, which is private and intense, is recited silently. According to most poskim, even the silent Amidah, l’chatchilah, must be heard by one’s ears, but one must be careful that the person praying next to him does not hear him (Shulchan Aruch 101:2; Mishnah Berurah 5-6). However, the custom of most Kabbalists is that l’chatchilah, a silent prayer must be recited only by mouthing the words and not by hearing them even with one’s own ears (Kaf HaChaim 101:8). It is possible to learn from this law a general concept: that thought alone is not sufficient, that good intention without action is not enough. For the soul, deep within the heart, is pure, and the challenge is to project its goodness outwards in order to mend the world. Therefore, it is necessary to say the prayers out loud, or at least to mouth the words (Maharal, Netiv HaAvodah, chapter 2). The Shulchan Aruch 62:4 states, “If, because of sickness or circumstances beyond his control, a person thought the Shema in his heart, he has fulfilled his obligation.” The Acharonim disagree as to what he means. According to the Pri Chadash and many other poskim, one who merely thinks the words does not truly fulfill his obligation, and this is what is written in Bei’ur Halachah, s.v. “Yatza.” Therefore, if the circumstances beyond his control have passed and the time to recite Shema has not yet passed, he must go back and verbally recite the Shema. However, the Birkei Yosef and the Pri Megadim are of the opinion that one who finds himself in circumstances beyond his control (annus) does fulfill his obligation by just thinking the words of Shema, and, even if the circumstances pass, he is not required to repeat them (the Hashlamah and Michtam hold this way as well). The Igrot Moshe, Orach Chaim, part 5, 4, explains that the Shulchan Aruch means to say that we rely on the minority opinion which states that hirhur is k’dibur, only in extenuating circumstances, but if the person is no longer in circumstances beyond his control, the situation is no longer extenuating and one must repeat the Shema (Yabia Omer, part 4, 3:19 agrees). Concerning the recital of Shema, which is a biblical commandment, one who mistakenly thought the words in his heart, is most certainly required to go back and verbally recite them. Regarding blessings, the Bei’ur Halachah writes that those who rely on the majority of the Rishonim and repeat them do not lose out. The Yalkut Yosef, part 3, 106:11, writes, safek berachot l’hakel (if there is doubt regarding the recital of blessings, we are lenient) and if, for example, he thought Birkot HaShachar, but did not say them, he need not go back and repeat them. However, regarding the blessing upon food, if he recited the words in his thoughts, he should think the words “Baruch Shem kevod malchuto l’olam va’ed” (“Blessed is the Name of His glorious kingdom for all eternity,”) and then go back and say the berachah verbally.